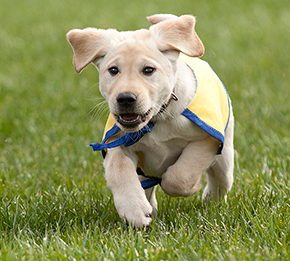 Thank you for considering donating your time to Canine Companions. 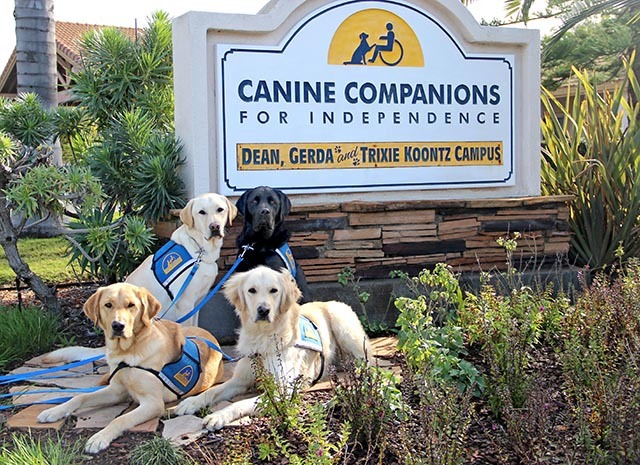 The Southwest Regional Center of Canine Companions is located in Oceanside, California. Thursday, June 17, 2019 at 5 p.m.
Saturday, July 20, 2019 at 9 a.m.
Saturday, October 19, 2019 at 9 a.m. If you are interested in attending the General Volunteer Orientation, please email our volunteer coordinator at gseah@cci.org for an application form. Upon receipt of the application form, you will be invited to attend an orientation. Create a DogFest team and raise funds for your local DogFest event. Visit cci.org/dogfest for more information. Become an expert! Learn about Canine Companions and help spread the word to local schools, service organizations and other community groups. Please contact the volunteer coordinator to have your project approved prior to starting. Be sure to document the time you spend working on your project. When the project is completed, contact the volunteer coordinator to make an appointment and at that time you will receive a sign-off on your completed hours. To learn about becoming a volunteer puppy raiser or if you are a current puppy raiser please click here.